Analysis - Does Molson Coors CEO's exit affect Anheuser-Busch InBev, SABMiller mega-merger prospects? 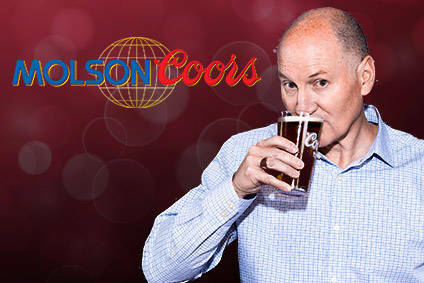 Can anything be read into Peter Swinburn's decision to step down as Molson Coors' CEO in relation to a merger between SABMiller and Anheuser-Busch InBev? 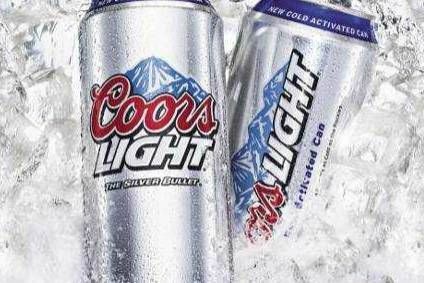 Will Molson Coors eventually get 100% control of MillerCoors? Swinburn is set to retire from the group at the end of 2014, to be replaced by the group's Europe chief Mark Hunter, it was announced last week. The news has inevitably led to talk of how Swinburn's departure might affect the much-touted tie-up between Molson Coors' rivals. 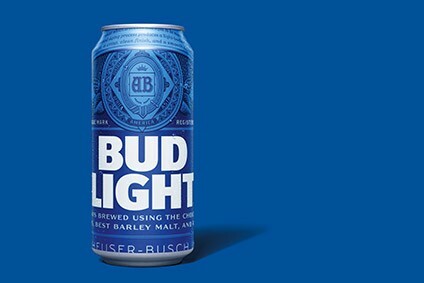 Molson Coors, with headquarters in the US and Canada, would be the obvious buyer to take full control of MillerCoors. But, Mark Swartzberg, an analyst at Stifel, suggests Swinburn's departure is a sign that the ball is not yet rolling. “We believe this implies conversations to purchase SAB’s 58% stake in their US joint venture are not underway,” he wrote in a note earlier this week. Meanwhile, Brian Yarbrough, an analyst for Edwards Jones says in a note, reported by Bloomberg: “If that deal was imminent, I can’t believe Swinburn would be retiring at year-end.” The out-going boss, who has spent 40 years in the beer industry, has much experience of deal-making. So, what of the new man? Mark Hunter has plenty of experience himself. He's been with Molson Coors for 22 years and, prior to becoming the group's Europe boss, he ran the group's UK unit and also spent time with Molson Canada. But, as Morningstar analyst Philip Gorham told Bloomberg: “He’s an experienced manager, but he’s not experienced in M&A.” On a significantly smaller scale, he did oversee Molson Coors' GBP20m (US$32.4m) takeover of Cornish brewer Sharp's in 2011. But, sucking up the rest of MillerCoors would be an entirely different prospect. As such, the analyst is not ruling out Molson Coors getting control of MillerCoors in the next 12 months, with Swartzberg suggesting odds of “50/50” for a deal to happen. Hunter by name, hunter by nature? Stay tuned.